U.S. and North Korean officials are offering positive reviews for the latest meeting between U.S. Secretary of State Mike Pompeo and North Korean leader Kim Jong Un. U.S. Secretary of State Mike Pompeo has wrapped up his fourth visit to North Korea after meeting Kim Jong Un to seek elusive progress in efforts to persuade him to give up his nuclear weapons. 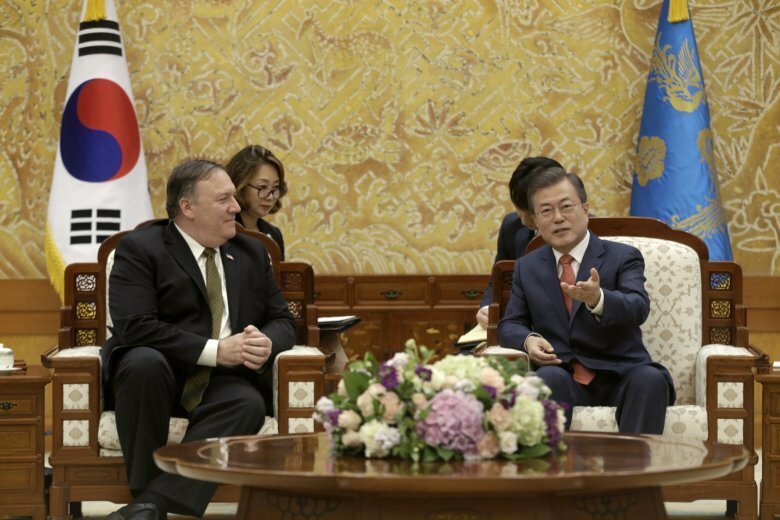 Pompeo had flown to Pyongyang from Tokyo after talks there with Japan’s prime minister during which he pledged the Trump administration would coordinate and unify its strategy for denuclearization with allies. Japan has been wary of the initiative but South Korea has embraced it.